have joined the AcctTwo community to embrace the future. With our Managed Accounting Services, you get best-in-class technology with a highly skilled staff to deliver the results you need when you need them. As Sage Intacct's Partner of the Year for 2014-2018, you benefit from our experience implementing and supporting more than 800 organizations. By working with our custom development team, you're able to realize the unlimited potential of Sage Intacct's platform and best-in-class strategy. 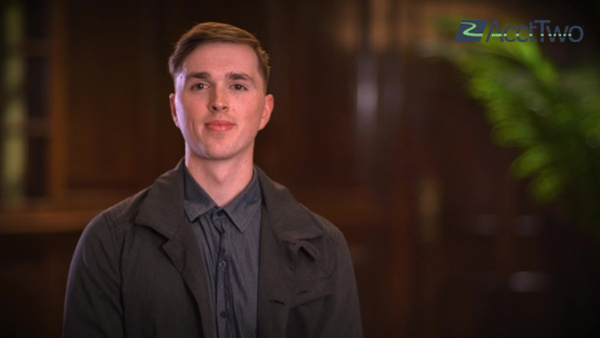 Watch how Jeffrey Wallace of United Fire transformed his job role and his life by moving to a best-in-class accounting solution. Hear how Lynn Auffart of United Way Central Indiana transformed her Accounts Payable department to be completely paperless. Buyers of accounting software could benefit from following a few fundamental best practices for selecting a solution that will support long-term plans. 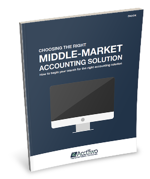 You’ve taken the time to carefully go through the selection process for your next accounting solution! 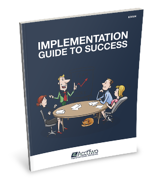 NOW it is finally time to start implementing your new software. You might think setting up a Chart of Accounts is a standard, fairly straightforward process, but actually, there is a lot of strategy that goes into it.